HarperCollins Children's Books, 9780007245178, 246pp. The second PONY CLUB SECRETS adventure by bestselling author of THE PRINCESS AND THE FOAL. Issie is riding for Chevalier Point Pony Club at the Interclub Gold Shield - the biggest competition of the year. 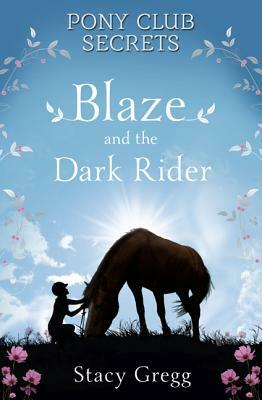 The second action-packed mystery adventure in the Pony Club Secrets series by bestselling author of 'The Princess and the Foal'. Stacy Gregg is the author of successful pony adventure series Pony Club Secrets and Pony Club Rivals. Formerly the editor of fashion website Runwayreporter.com, Stacy writes exclusively for HarperCollins.Her own ponies and experiences at her local pony club provided the inspiration for the Pony Club Secrets and her later years at boarding school were a catalyst for Pony Club Rivals.